his charasmatic personality carries over as Mc and Host. 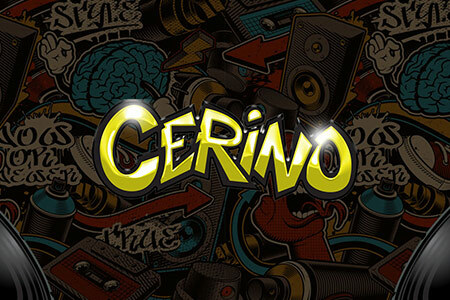 8 years in the game Dj Cerino started off on turntables, today he can mix on any equipment! Charting on Beatport at #6 in the breakbeat charts he continues working towards playing his original tracks at festivals and clubs all around the world. 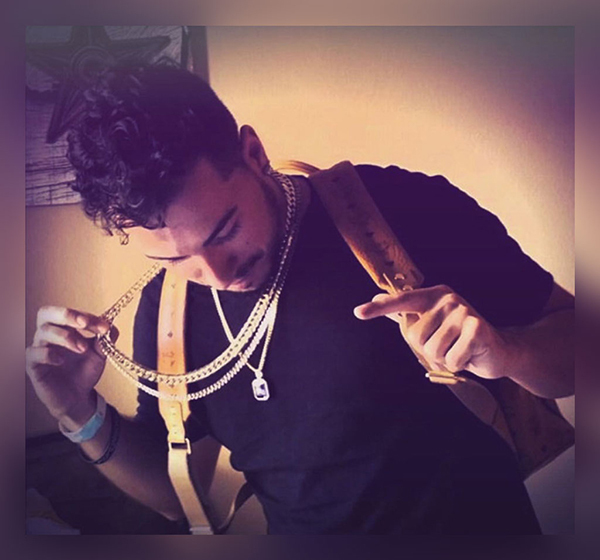 Check out his latest release on all music platforms named " Drip Dip" with Quarterjack! Make your next party or event OFF THE CHAIN! Copyright © 2018 - 2019 DJCerino.com | All Rights Reserved.